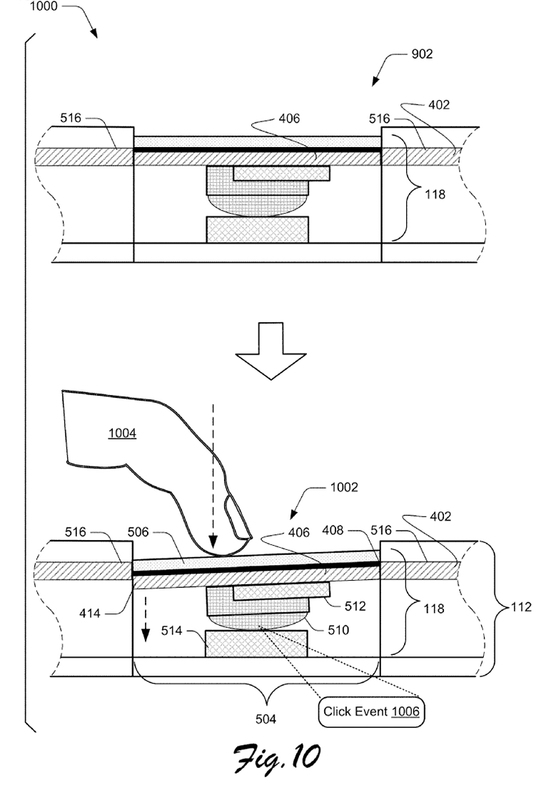 Following rumours that Microsoft plans to redesign its Surface Pro line for 2019, a patent showing a thinner Type Cover has surfaced online. 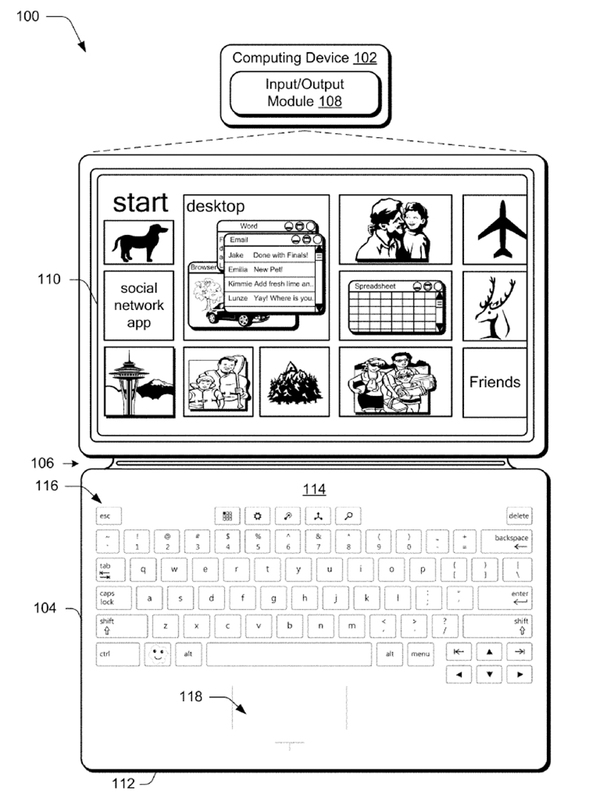 Additionally, the patent indicates Microsoft is exploring the idea of integrating the trackpad directly into the circuit board used for the keyboard. 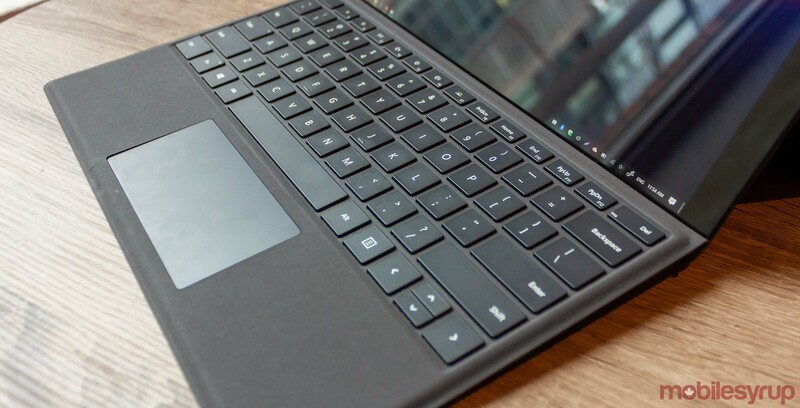 The new, thinner Type Cover keyboard would likely accompany the redesigned Surface Pro in 2019. According to sources familiar with the redesign plans, Microsoft is experimenting with USB-C, thinner screen bezels and a more rounded design akin to the Surface Go. The Redmond, Washington-based company has worked steadily to improve its Type Cover experience. The most recent iteration is quite good, but if Microsoft can make it thinner without sacrificing the typing experience, that would bring the Type Cover to a new level.